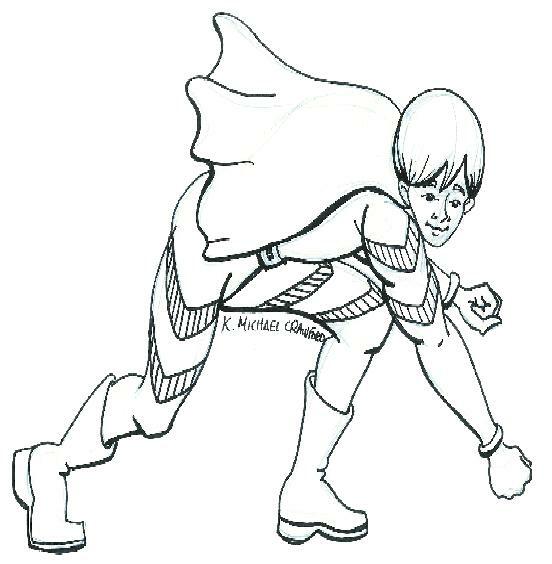 Learn step-by-step skills in creating a Super Hero complete with super powers that bring the character to life. Bring your imagination and learn how to draw like a comic book artist. All ages accepted. Cost included in admission to the Museum.